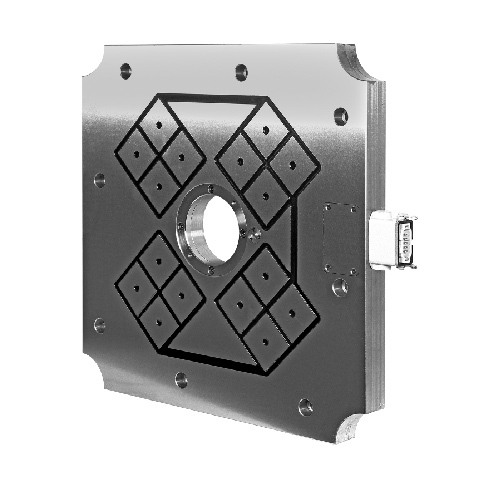 We offer a variety of M-Tecs Magnetic Clamping Systems that are custom-made to match the specific requirements for your installation. For additional information or to request a quote, please call (636) 386-8022. 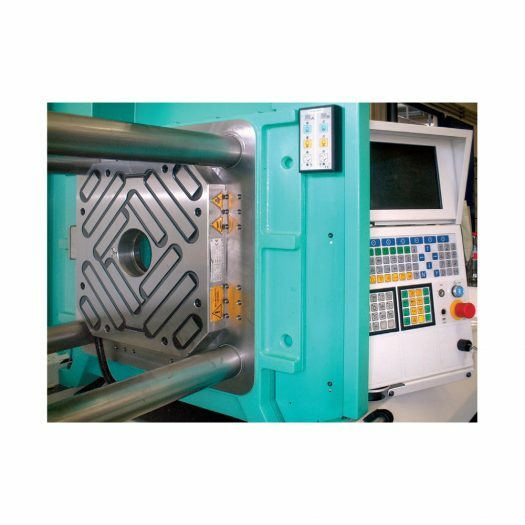 Injection molds, even if not standardized, can be easily and swiftly changed without need for retooling. As a result of a clamping force which is evenly distributed all over the clamping surface, tool wear is considerably reduced which means lower tool maintenance costs. With no moving parts, the system is basically maintenance-free. 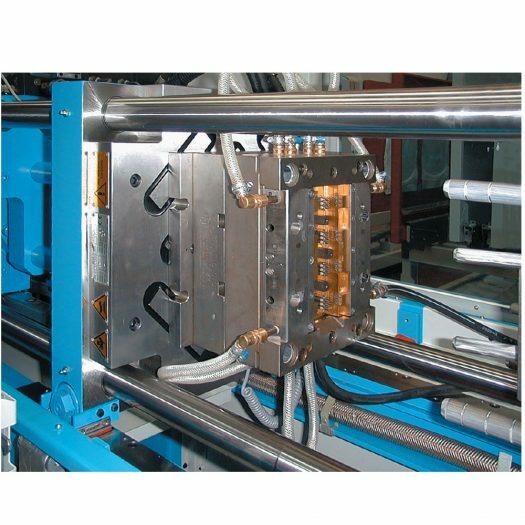 It is suitable for fitting onto existing injection molding machines or incorporating into new machines. M-TECS 130 being stable up to 130°C largely covers the whole temperature range that may occur in the thermoplastics processing industry. The magnetic poles have been designed to build up a clamping force of between 5 and 12 kg/cm2 . Highest quality materials are used for the long pole design which is based on a doublemagnet technique. Its outstanding power concentration makes the system much stronger than any comparable magnetic plate. M-TECS 230 opens up brand new paths for the rubber and the duroplastics processing industries. 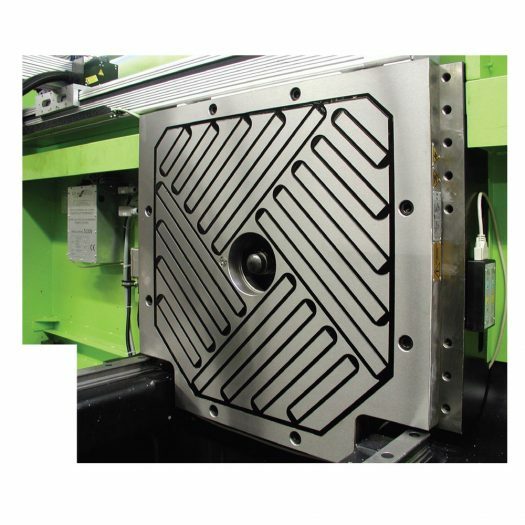 With no downtime or waiting time to cool down or heat up tools, retooling times can sometimes be cut by hours. Using the advanced magnetic clamping technique, molds can be changed even when they are hot as the operator will not make contact with them at all. This is both convenient and safe. The magnetic plates have a complete metal surface. With no T-slot between the heating and the tool, temperatures inside the tool are quite homogeneous, which gives an enhanced production quality. A real highlight is the magnetic clamping plate M-TECS 230 with an integral heating plate. Basically, M-TECS 230 is available in various designs, with or without heating, for presses, injection molding machines or for vacuum techniques.